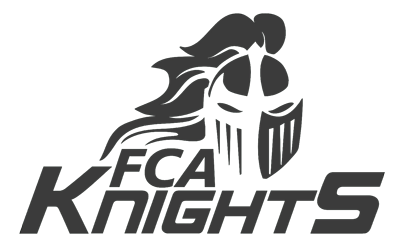 FCA is located in New Port Richey, FL a short drive from most southern Pasco and northern Pinellas Counties. If you are interested in learning more about First Christian Academy we’d love to have you visit. Contact us at 727.943.7411 to schedule a tour.